Bouyed by the success of Overwatch League, Activision Blizzard is now developing a franchised, city-based Call of Duty esports league. ESPN reports that the company has begun meeting with prospective buyers for localized franchises for the league, setting the franchise price at $25 million per team. The meetings have included existing professional Call of Duty teams and ownership groups from the Overwatch League. According to the site’s sources, Activision Blizzard has asked potential buyers to submit a non-binding indication of interest within the next fourteen days. Overwatch League ownership groups have the first right of negotiation for the markets their OWL teams call home. The new city-based league is expected to launch in 2020, the same year that Overwatch League franchise will begin playing in their home markets. 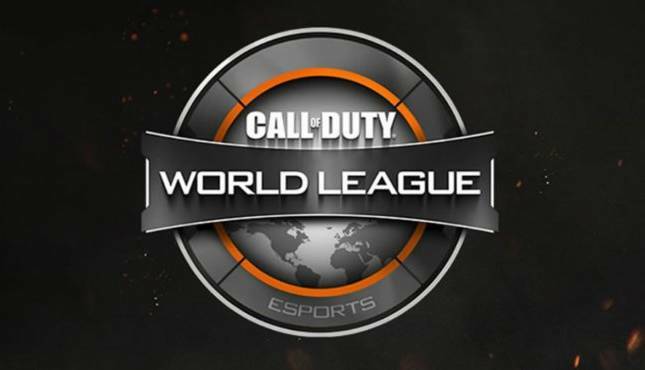 The new league will overhaul the current Call of Duty esports system, which sees the Call of Duty World League play in Columbus, Ohio. While the price of franchises is high, Activision Blizzard has seen success with the OWL at similarly-priced franchises, which started at $20 million for the first season and jumping to a reported $30 million to $60 million for the eight expansion teams that joined in the current, second season. The league has found success in both sponsorship and viewers, signing multi-million dollar deals with several big-name sponsor groups and reaching deals to stream on Twitch and air some matches on Disney XD and ESPN+.